Save AED 16 (72.73%) – Earn 1 Shukran What is Shukran? Shukran is the Landmark Group’s award-winning loyalty programme in the Middle East, which allows you to earn Shukrans when you shop any of our brands. 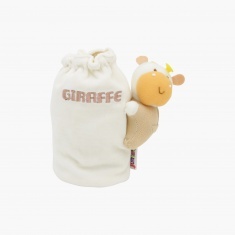 Put the feeding bottle in this alluring cover and prevent it from getting scratched or dirty during travelling. 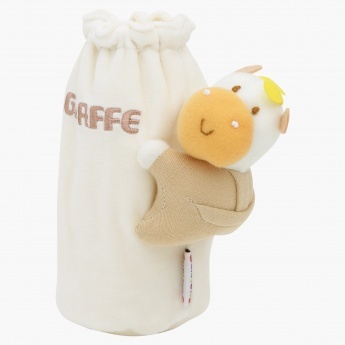 The soft and squeezable giraffe will help your kid hold the bottle with ease and have fun during feeding time. It features an elasticised opening to hold the bottle neatly.